Selina is Director of CoBo, a Community platform for collectors to advocate the enrichment of the art ecosystem in Asia. She is also Editor-in-Chief of CoBo Social, an online media outlet focuses on Asian Contemporary Art, featuring in particular video talk shows with international celebrities in the art & design world. CoBo also hosts public events such as Art in the Bar and Video Art Asia screenings. Before launching CoBo in 2016, Selina was stationed in Paris and Brussels between 2004 – 2014 where she gained working experiences at galleries and art fairs. 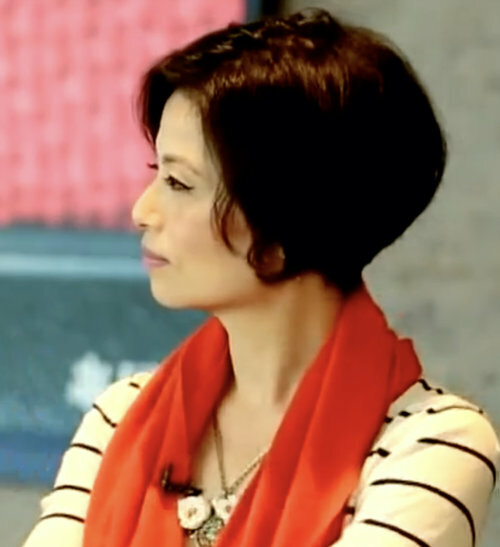 She founded initiArt Magazine in 2010 and was Editor-in-Chief of Whitewall China in 2014 - 2015. Selina frequently participates at international art events, and speaks at different panel discussions and moderates talks and seminars on issues related to contemporary art.